Our customers aren’t just plumbers, they’re designers, builders, tastemakers and protectors of our most vital resource, water. And like our customers, we’re not just taps, baths and hot water units. We’re design thinkers, logistics specialists, coders, developers, brand experts and an extension of our customers’ businesses. 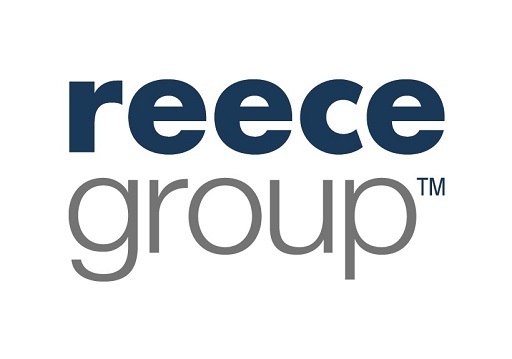 Reece grads join a company with a 100-year track record. 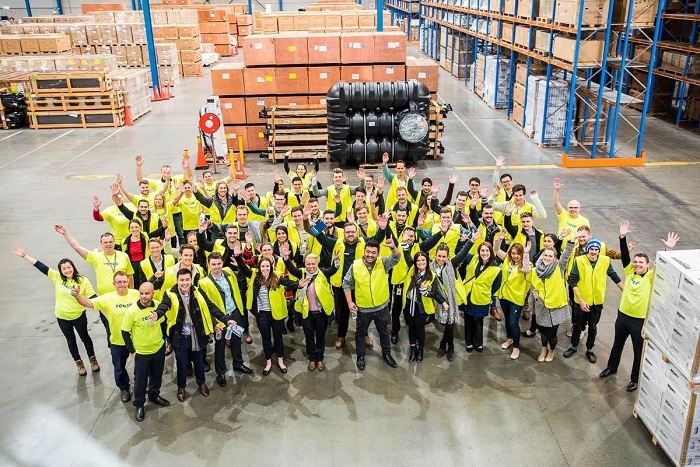 From a single supply truck in Melbourne’s east to the largest plumbing, bathroom and HVAC-R suppliers in Australia and New Zealand, to a global company following a US acquisition in 2018. We start small and think big. Ideas, people, products, ways of doing things. We ask ourselves every day: what greatness did I achieve? And so, we ask you: Are you ready to help us achieve greatness?